September 11, 2013. Tattooed, charismatic Rumah Cemara employees with huge smiles greeted us at the airport with a “WHAT’S UP! !” when we arrived into Bandung. Our drive into Bandung was filled with laughter and stories as we headed to lunch with two of the founders of Rumah Cemara; Ginan Koesmayadi and Aditia Taslim along with two other employees. From the banter and island-feel Brian and I both felt like we were seeing old friends we haven’t seen in years. At Rumah Cemara everyone is a part of their small community and embraced with open arms. Rumah Cemara is an exceptional organization that was founded to educate youth about HIV/AIDS, drugs and to accept youth and adults who have HIV/AIDS. Rumah Cemara is a safe-haven for many people who are dealing with HIV and some who are recovered drug users. They open their doors to everyone who is looking for support, friends and a safe place. In Bandung and in most of Indonesia people who are HIV positive are not accepted and incorporated into communities and are seen as outcasts. Rumah Cemara is working hard to end that stigma and teach Bandung and Indonesia that having HIV doesn’t define a person. Their football program was started to have an outlet and through their program they have worked side by side with the community to build a jaw-dropping sport court under an overpass. 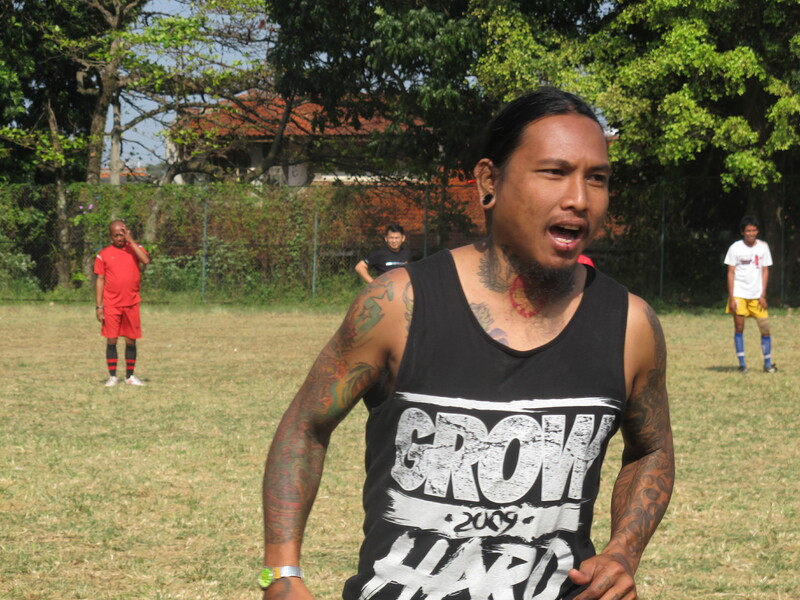 They have also become the official representatives for the Homeless World Cup representing Indonesia. Our week of training consisted of coaches who traveled from all over Indonesia including one who flew in from Bali and others from around the island of Java. Everyone was eager to see what exactly sport for social impact was, and through their enthusiasm all of the coaches jumped into the action head first. The week was full of cheeky jokes, lots of football, and trips around Bandung trying new food like the amazing (and heart attack inducing) dessert Martabak. Humans cannot create a miracle but humans can experience miracles through football. 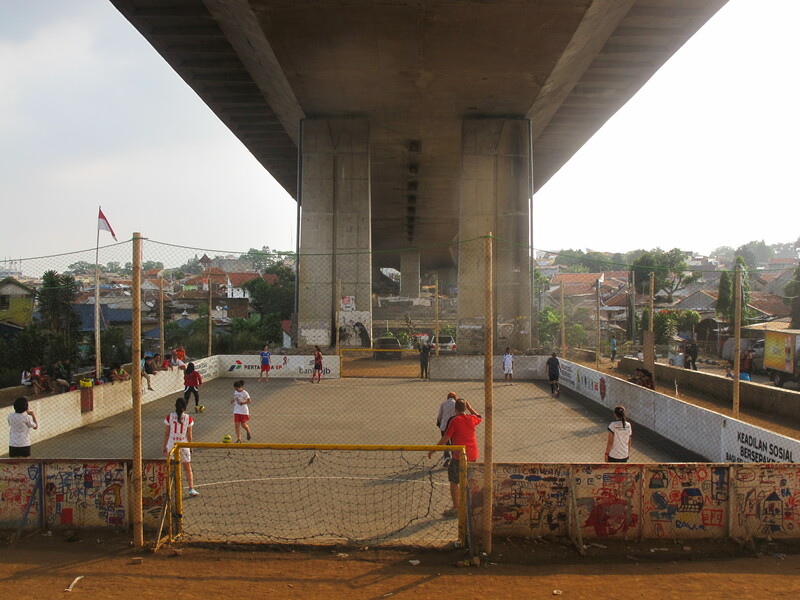 Drug users and HIV positive people in Indonesia are excluded and outcasts, but through football we have become one and included into the community. 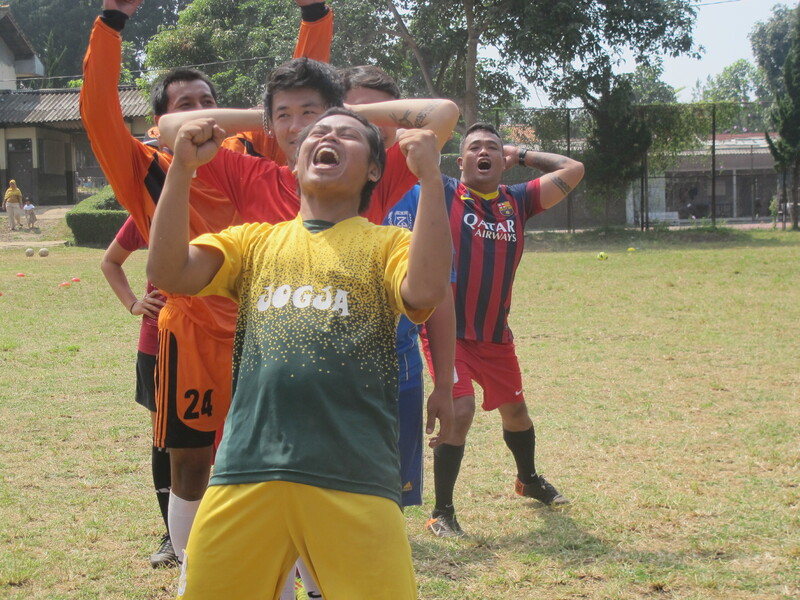 Football has brought everyone together in Bandung, it is an amazing site to see. It doesn’t matter where in the world you are sport and teams can become your family and get you through anything. 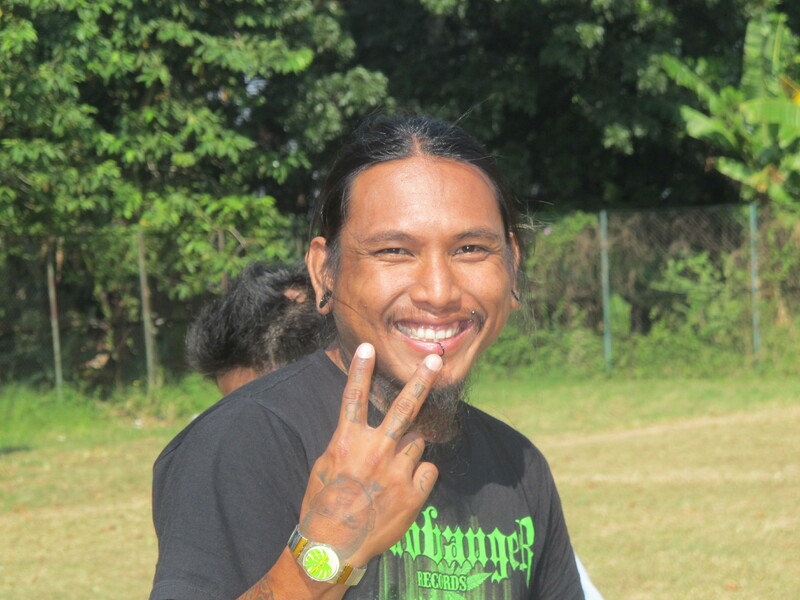 At Rumah Cemara it is proven that sport brings even broken communities together. Previous: Do We Really Have to Leave?